This Master’s programme is a collaboration between five top Belgian universities. Each university has its specific experience, approach and centres of expertise. By working together, students can benefit from being taught by top researchers in different areas of global health. The wide networks of these five institutions can also draw on international teaching staff and internship placements. 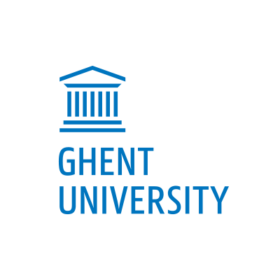 Belgian universities achieve high scores in global rankings — for example, Ghent University ranks in 61st place in the 2018 Academic Ranking of World Universities (Shanghai Ranking), the Catholic University of Leuven is considered the most innovative university in Europe, and Hasselt University ranks 15th on the list of best small universities. The programme is coordinated by the UGent Department of Public Health and Primary Care, which is internationally recognized for its research into preventive medicine, food and food safety, health promotion, sexual and reproductive health, health economics, and occupational and environmental health. Within this department, two World Health Organization Collaborating Centres are involved in the programme: 1) the International Centre for Reproductive Health (ICRH) in the Faculty of Medicine and Health Sciences is a WHO-CC for Research on Sexual and Reproductive Health; and 2) the International Centre for Primary Health Care and Family Medicine in the same faculty is a WHO-CC for Primary Health Care. The Health and Demographic Research (HEDERA) group in the Faculty of Political and Social Sciences, which is internationally recognized for its expertise in health sociology and the Department of Public Health and Primary Care, also plays an important role in this programme. 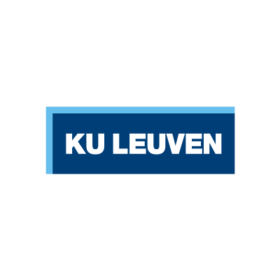 Three units of the Department of Public Health and Primary Care of KU Leuven are involved in the programme: 1) the unit for the environment and health, including the Centre for Youth Health Care with a focus on vaccination and epidemiology; and the Centre for Environment and Health with a focus on environmental hygiene, occupational medicine, biomonitoring and insurance medicine. The unit has representation on the Scientific Committee on Health, Environmental and Emerging Risks (SCHEER) and the Scientific Committee on Occupational Exposure Limits (SCOEL); 2) the Leuven Institute for Healthcare Policy (LIGB), an interdisciplinary institute that does cutting-edge research in the following thematic areas: health-care quality and patient safety, health systems, health economics, health-care ethics, health law and health communication. It is a WHO-CC for Human Resources for Health Research and Policy; and 3) the Leuven Biostatistics and Statistical Bioinformatics Centre (L-BioStat), one of the divisions of the Interuniversity Institute for Biostatistics and Statistical Bioinformatics (I-BioStat), a joint venture between KU Leuven and Hasselt University. UAntwerp has extensive international expertise in global health. 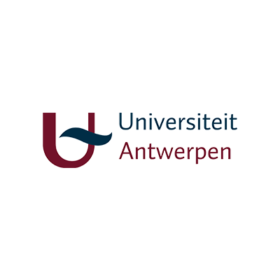 Its expertise in infectious diseases, involving various faculties and research groups (Antwerp Study Centre for Infectious Diseases — ASCID), is recognized worldwide. It is also the only academic institution in Belgium to offer a Master’s in Epidemiology, from which a number of relevant components are discussed. The Institute for Development Policy (IOB), the Institute for Environment & Sustainable Development (IMDO), the Centre for Migration and Intercultural Studies (CeMIS) and the Global Health Institute (GHI) are all nationally and internationally appreciated as interdisciplinary research centres that focus on research, training and academic services. These institutions offer expert insights into non-medical fields and low- and middle-income countries. Within UHasselt, three faculties are involved in the Master. The Faculty of Medicine and Life Sciences hosts the programmes in medicine and biomedical sciences. Its research activities are situated in the Biomedical Research Institute (BIOMED), patient safety research and the Limburg Clinical Research Program (LCRP), a close collaboration between the faculty and its partner hospitals Jessa (Hasselt) and ZOL (Genk). The Faculty of Law is young and dynamic. 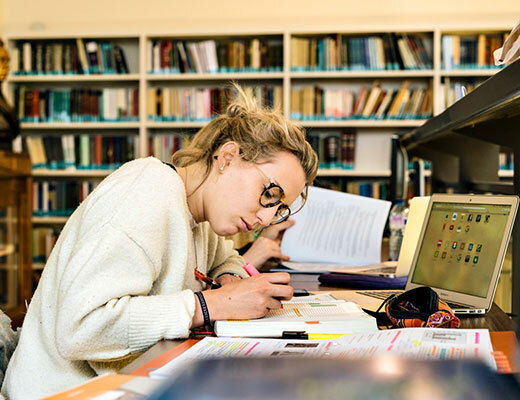 Its Bachelor’s and Master’s degree programmes in Law, in collaboration with Maastricht University and KU Leuven, have acquired a solid place in the landscape of Belgian Law programmes in less than a decade. Key characteristics of the programmes include a thorough focus on European and international law and on problem-based learning. 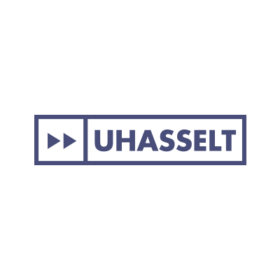 In terms of research, the Hasselt Law Faculty’s main interest is public law in its broadest sense — i.e. at national, supranational and international levels. Within the Faculty of Science, the Centre for Statistics (CenStat) is internationally recognized for its theoretical and applied research, education and services, more specifically on the themes of biostatistics, statistical bioinformatics, epidemiology and public health methodology, and mathematical statistics. It has partnerships with the World Health Organization and others. Within this Master’s programme, CenStat staff provide methodological support for statistics and data processing. 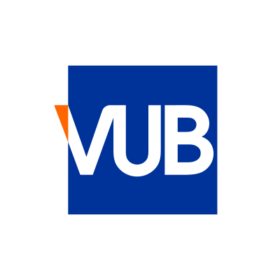 The Mental Health and Wellbeing (MENT) multidisciplinary research group at the Department of Public Health and the Centre for Neuroscience of the Faculty of Medicine and Pharmacy of the VUB are involved in the new Master’s programme. MENT primarily conducts social scientific research in mental health and well-being using a bio-psycho-social model of health and disease and a focus on vulnerable populations. It has partnerships with the World Federation of Mental Health and the European Public Health Association Working Group on Mental Health. The internationally renowned European Master in Disaster Medicine (EMDM) organized in collaboration with the Università del Piemonte Orientale (Italy) is also involved in the new programme. Co-organizing institutions are the Katastrofmedicinskt Centrum (Sweden), the University of California (USA) and the Université et Hôpitaux Universitaires de Genève (Switzerland). EMDM is supported by international organizations and agencies involved in disaster medicine and humanitarian health, including WHO, MSF, the International Committee of the Red Cross and the European Society for Emergency Medicine.